We are excited to announce that our operation, Cody Cattle Company (CCC), has moved back to north-central Kansas in summer 2018. An opportunity for our family to return to the family farm and ranch arose that we did not see coming in the foreseeable future, and we were compelled to say “yes” to it. 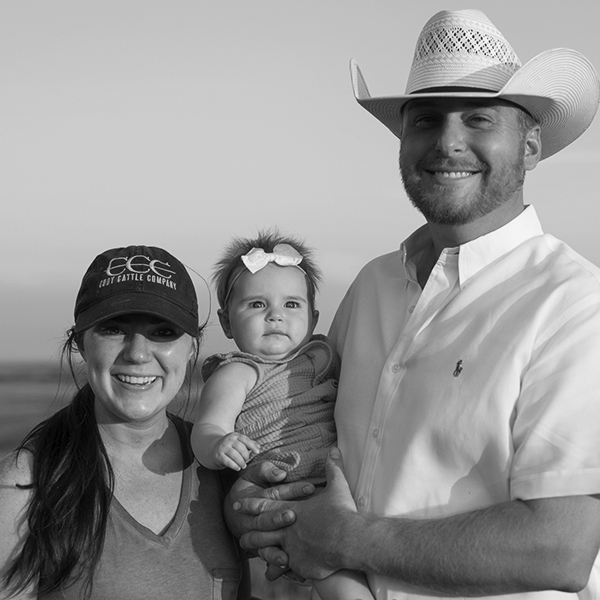 Not only are we proud to be returning to where CCC got its start, but we are proud that our daughter, Whitley, will be the 7th generation to be a steward of this family ground while also growing up in the Charolais cattle business. Moving forward, we will continue to offer yearling and 18-month-old bulls in the spring. We will also offer spring and fall show heifer prospects. 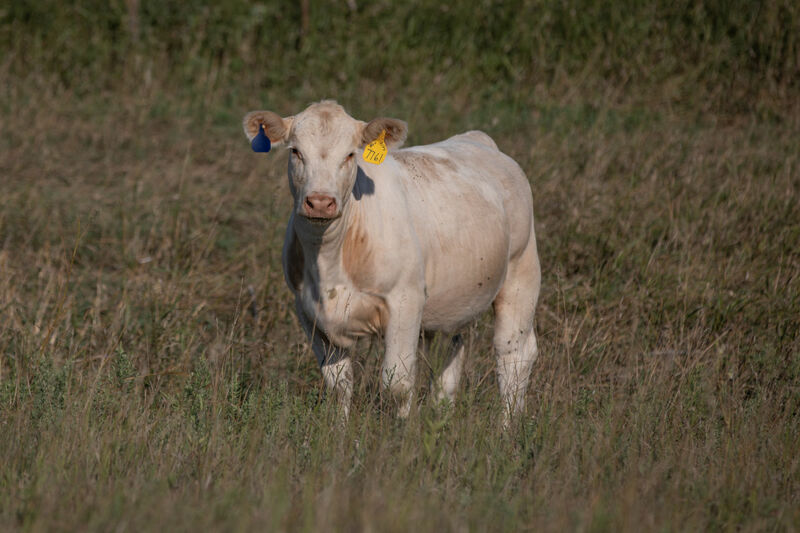 For the past decade, we’ve grown the CCC program with our business partner, Wright Charolais. We thank Derry and Chris for the opportunity they gave us. It has been a hell of a ride! We look forward to this new challenge and thank our customers for putting their faith in our operation and the genetics we offer. Stop by and see us in NCK!